Originally, the actor with roots in Puerto Rico wanted to become a boxer. After his high school graduation he began an amateur career and won five times the competition, New Jersey Golden Gloves'. In 1992, he wanted to participate in the Olympic Games, but the film offer for "Fists - You must fight for your right" came between and he decided for a career as an actor. Even today, boxing remains one of his greatest hobbies. In 1997, Jon Seda starred in "Selena", a biography about the singer Selena Quintanilla-Pérez, who was murdered by a fan at the age of only 23 years. In order to be able to play the role as realistically as possible, Jon often met with Chris Pérez personally to prepare himself perfectly for the role. The film finally won four ALMA awards. Jon Seda is also known from the award-winning miniserie "The Pacific" in which he played Sgt. John Basilone. In this role, Jon could convince not only the audience, but also the critics were enthusiastic about his performance. In the HBO drama "Treme" he played Nelson Hidalgo, who is looking for ways to rebuild New Orleans after "Katrina". In the Chicago Fire series, Jon took over the side role of Antonio Dawson and always had short appearances. Jon switched to the spin-off "Chicag PD" and took over the lead role as Antonio Dawson, but still continues to appear in Chicago Fire. The Chicago Justice series, which changed Jon's last character last year, has already been discontinued after a season. Jon returns officially to Chicago PD. In 1995 Jon was nominated for the Independent Spirit Award for his role in the film "I like it like that". In 1998 and 1999 he was nominated for the American Latino Media Arts Award. He was also praised by the critics for his role as a Blue in "The Sunchaser" at the film festivals in Cannes in 1996. 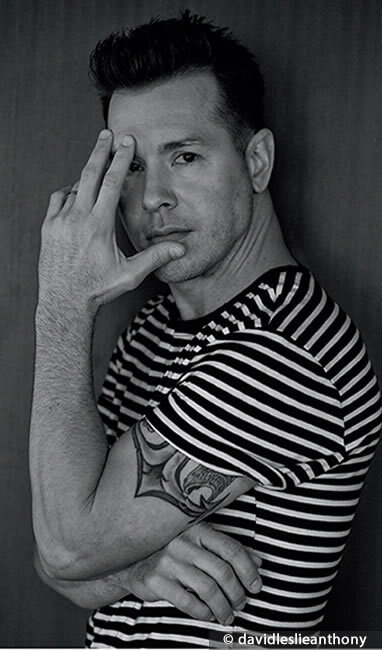 Jon Seda grew up in Clifton and has been married to his wife Lisa Gomez since July 4, 2000. He has 2 daughters and a son. His son works as a stuntman and takes some scenes from Jon in Chicago PD.